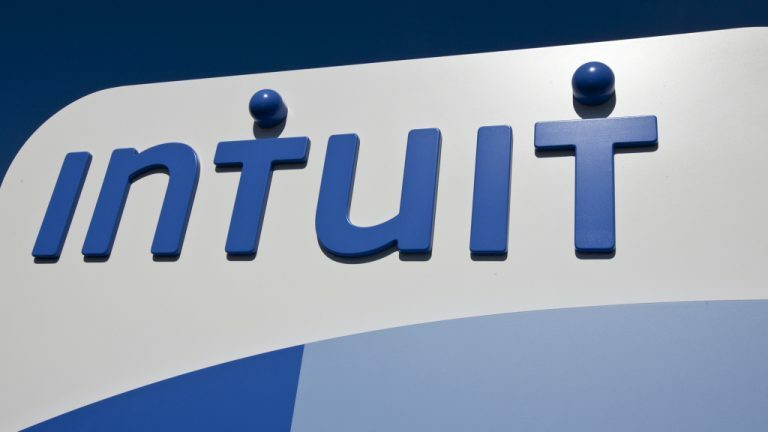 Intuit is a California-based software company that develops tax and financial assistance software. Intuit products are designed to make small business accounting easier. Quickbooks Payroll, for example, allows you to organize your employees’ payment information. You can send out checks electronically and calculate payment taxes with ease. As a small business owner, you might be wondering which Intuit products are the most beneficial for your company. Here are the best Intuit products for small businesses to compliment salon software and other business processes. Quickbooks Payroll is one of the most-used programs in Intuit’s product line. It has a long history of development and offers highly efficient payroll organization features. The software even offers a worker’s comp feature that calculates your state’s insurance requirements. It generates a quote and integrates the insurance premiums with your payroll system. Quickbooks also calculates payroll taxes automatically. This helps guarantee that you will be free of tax penalties. It also ensures that your payments are being sent out correctly. The software package comes in two forms. If you want to do payroll yourself, you can buy the basic plan for $20-$30. The automatic payroll option, on the other hand, costs $79. The wealth of features provided by Quickbooks Payroll makes it one of the best Intuit products for small business, and one of the top Salesforce competitors to have. TurboTax Business is a version of TurboTax designed specifically for businesses. The service provides support features for various business entities including S Corp, C Corp, partnerships and LLCs. TurboTax can help your business maximize your tax deductions based on specific industry guidelines. It can also cover income and expense reports while simultaneously organizing your tax forms. Prices start at a rather hefty $159.99. An additional fee of $54.99 per state form is expected, as well. However, TurboTax Business is well worth the price tag. Its ability to handle all of your business tax needs is unmatched. TurboTax Business is one of the best Intuit products for small businesses. Intuit’s Quicken line of products is designed for financial organization. Quicken Home & Business, in particular, comes with advanced business finance features. The software connects directly with your banking account to keep track of your cash flow. Using this info, reports on profits, expenses and sales are created. Quicken Home and Business also comes with tax-related features that maximize your tax deductions. These finance management capabilities make Quicken Home and Business one of the best Intuit products for small businesses owners. Mint, like Quicken, is a money management tool. It differs however, in that it focuses more on budgeting. Mint allows you to structure a budget for your business that you can use to monitor cash flow. The app centers around your budget. It sends alerts to your computer or mobile device whenever your expenses exceed the indicated amount. This tool is great for small businesses with tight budgets who already use cheap hosted VoIP solutions. Mint ensures that you are being careful with your money. If you are in a situation where you need to monitor your finances closely, you would greatly benefit from using Mint. If you need help deciding which Intuit products are best for your small business, Intuit has a feature on their website to help you out with that. Intuit products for small business are available in all different areas of need, including cash flow, expenses, inventory, invoicing, bookkeeping, mileage tracking and much more. However, the site has an excellent Intuit resource center that provides articles, guides, tools and videos to help you make the best selection for your business. Whether you need help keeping track of your heating bill and other expenses, or you just want help managing a personal budget, there is a solution for you. If you need help picking which Intuit products are best for your small business, visit the Intuit resource center to get some help making your selection. Intuit has a great line of products for small businesses. It is no surprise that the recent Intuit stock has performed well. Quickbooks lets you organize your payroll options. It calculates payroll taxes and sends payments out according to your schedule. TurboTax files your business taxes for you. It automatically maximizes your tax deductions and makes sure your industry-specific taxes are filed correctly. Each of the programs in this post are particularly beneficial for small businesses. Examine this post carefully and consider incorporating one of these Intuit products into your business operations.